helping people achieve more than they thought possible. • Adversity & Challenges – Maintaining a Resilient Mindset Under Pressure. • Leadership & Motivation – Leading Through a Crisis and Developing Intrinsic Motivation to Move Forward. • Mindset & Performance – Challenging Expectations to Perform at a Higher Level. • Collaboration & Teamwork – Creating and Motivating Dispersed Teams Across Disciplines and Geographies. • Human Enhancement – Exploring the Intersection Where Humans and Technology Collide During The 4th Industrial Revolution. Unbroken by blindness in 1998, Mark Pollock went on to compete in ultra endurance races across deserts, mountains, and the polar ice caps including being the first blind person to race to the South Pole. He also won silver and bronze medals for rowing at the Commonwealth Games. In 2010 Pollock was left paralysed after falling from a second story window. He is now exploring the frontiers of spinal cord injury recovery combining an innovative electrical stimulator over his spinal cord and a drug super-charging his nervous system whilst walking hundreds of thousands of steps as the world’s leading test pilot of Ekso Bionics robotic legs. 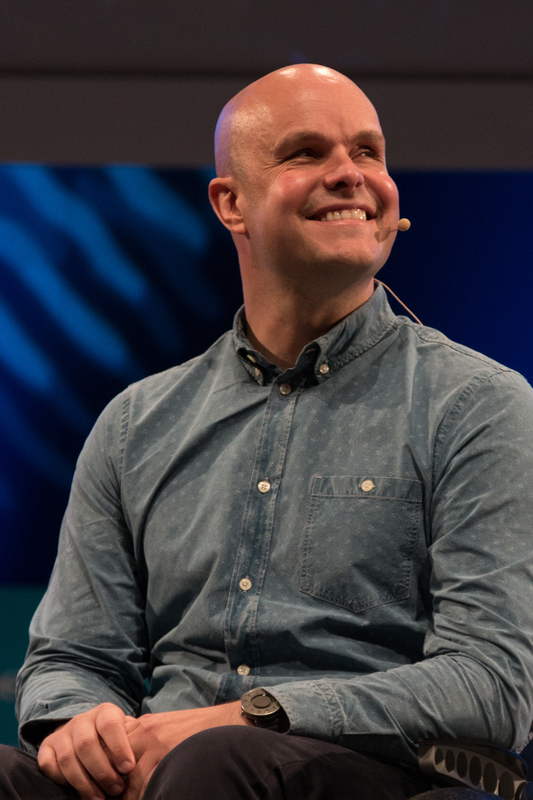 With this in mind, Mark Pollock has used his hard-earned expertise to help people in hundreds of organisations worldwide including at TED, Davos, the World Economic Forum, F.ounders, InnoTown, EG and Wired. “Mark provided a powerful perspective to the assembled media at Davos. Mark doesn’t just talk about the transformative intersection of technology and humankind – he lives it. As he explores a cure for paralysis, he helped people understand the human dimension of the fourth industrial revolution at the World Economic Forum’s annual meeting.” Head of Public Engagement & Foundations, World Economic Forum.